With the ever changing healthcare landscape, hospitals are constantly under pressure to consistently perform to always evolving regulations. Add to this that many hospitals are being forced to do more with less staff and you have a genuine need to improve the efficiency and accuracy of every process from identifying patients and accessing electronic medical record data to general bedside care. 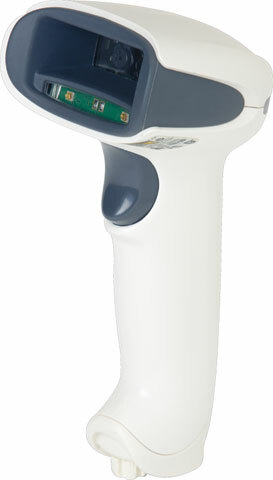 Providing hospital staff with the right barcode scanner is a simple step to take to empower them to do more with less. Honeywell is leading the way with a line of scanners designed specifically to meet the needs for healthcare applications. All of these scanners provide full decoding of any 1D, 2D, and Stacked barcodes and have disinfectant-ready housings that will handle daily cleaning without ever effecting performance.